Want it by Wednesday 24th April? Order within 4 days, 10 hours, 40 minutes and choose Royal Mail 24 Hour Delivery at checkout. 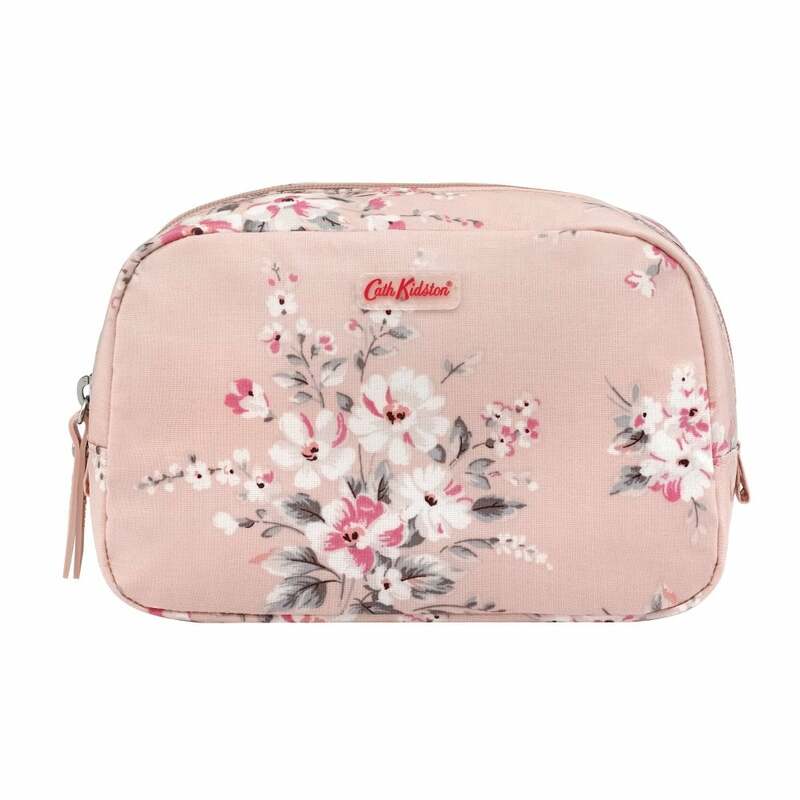 If you need a slightly larger bag for your toiletries this is the perfect box cosmetic bag. Created with a wipe clean oilcloth in a pastel pink floral.